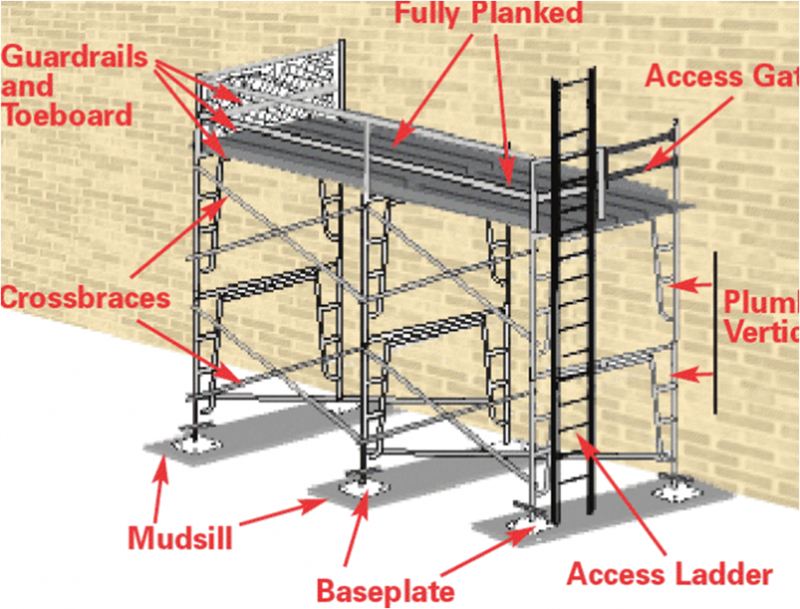 NYC DOB 4 – HOUR SUPPORTED SCAFFOLD USER AND REFRESHER – City Safety Compliance Corp. 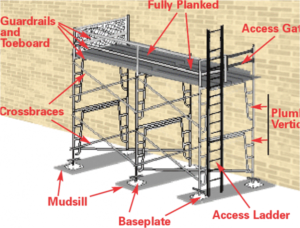 This course is a requirement for an individual to use or work on a Supported Scaffold in New York City. Cant attend this class? Simply DOWNLOAD our upcoming class schedule for the next open enrollment class. Have a large group and need a private on-site training? Call us at (646) 626-7300 and we will arrange a class for your team!